If you are travelling from Grenoble Airport to Vaujany on any day of the week, Ben’s Bus will have a bus service that will leave Grenoble Airport for Rochetaillee a maximum of 2 hours after your flight arrives. More detailed information can be found on our page dedicated to Vaujany ski transfers. Rochetaillee is the village at the bottom of the mountain. From here you can catch connecting taxis and buses to Vaujany. More details can be found below. We have been operating our ski transfers from Grenoble Airport to Rochetaillee for 8 years now and we transport more people than any other company on this route. Click this link if you wish to Book Now or receive an Instant Quote for your group. 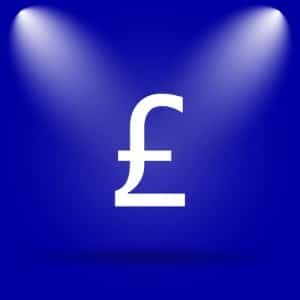 We have the cheapest rates on the market whilst still offering a fantastic level of service. Our ski transfers buses are regular and timely and we have many English speaking staff to help your transfer go smoothly. 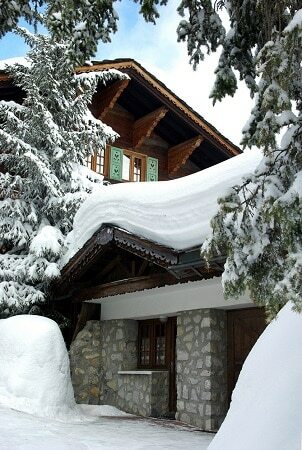 A Return ski transfer from Grenoble to Rochetaillee with Ben’s Bus will cost just £46.90pp Return. With some great discounts for groups you could be paying as little as £41pp Return. We also offer a 10% discount for children under 12. We cannot find a cheaper way of getting from Grenoble Airport to Vaujany. If you cannot find the information you are looking for on our Vaujany page, we may have it on our Grenoble Airport Ski Transfer Questions page. If you’re considering a holiday to Vaujany but haven’t yet decided on where to stay, Ski Peak have a number of chalets in the lovely, family friendly, picturesque village. They have catered and non-catered options but they pride themselves on the food they provide, so treat yourselves and go for the catered option!